Games will start on Saturday morning and run through Sunday. 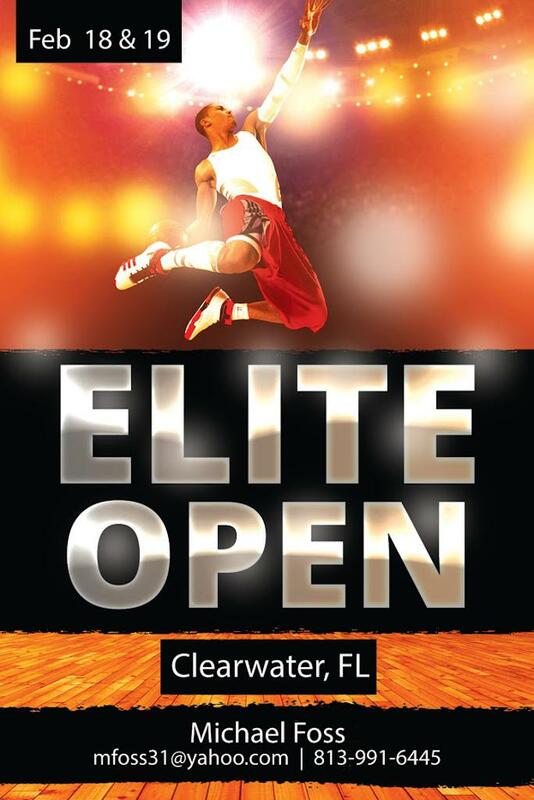 All games will be played at the Long Center in Clearwater Florida. Team Check in will also be at the Long Center. ©2019 Florida US Amateur Basketball / SportsEngine. All Rights Reserved.